Thanks so much for this answer. Sorted out the same problem (on Mac) for me. Amazing solution, this worked for me. Many thanks! ! Can’t but to add one more thank you!!! thanks of u so much…. I believe this is where you change the network settings in the ESET NOD32 antivirus software. Open the NOD32 Antivirus control panel > Setup > Enter Advanced Setup (at the bottom of the page) > Web and Email > Web Access Protection. Under Web Access Protection you will find HTTP, HTTPS scanner setup. Uncheck Enable HTTP checking and see if that fixes the issue. Do this at your own risk, it could potentially open you to more threats, thank you. I have had this problem for at least 6 months and although I have a different anti virus, ESET Smart Security, your explanation solved my problem too. Thanks a lot and a lot to you for posting this guide. I’m not using Kapersky but same sort of issue with Avast. 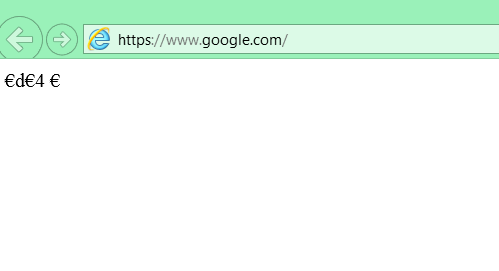 Disabling “Active browser security” from settings did the trick. Thou I was able to put it back on and everything was dandy. This is bad advice really (“just disable” without knowing what it’s protecting). It might be needed, but one should be aware of the risk it creates. Unfortunately there isn’t much that can be done right now except educating oneself, it needs improvement by antivirus makers and browser creators. Thanks so much for informing me and the readers here. Please be advised this “fix” is only a workaround. I hope AV companies come out with a real fix for this issue. These solutions have got outdated. 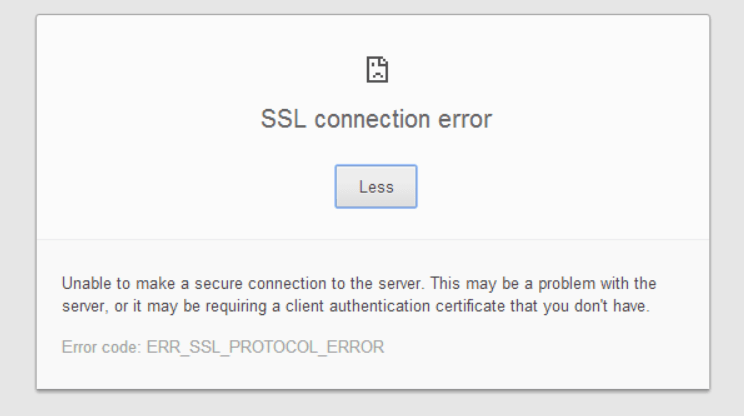 There are new solutions (authorized by Google) which can be used to fix SSL Connection error.